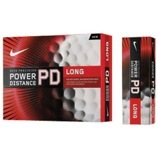 With distance in mind the Nike Power Distance Long Golf Ball gives you the advantage off the tee. 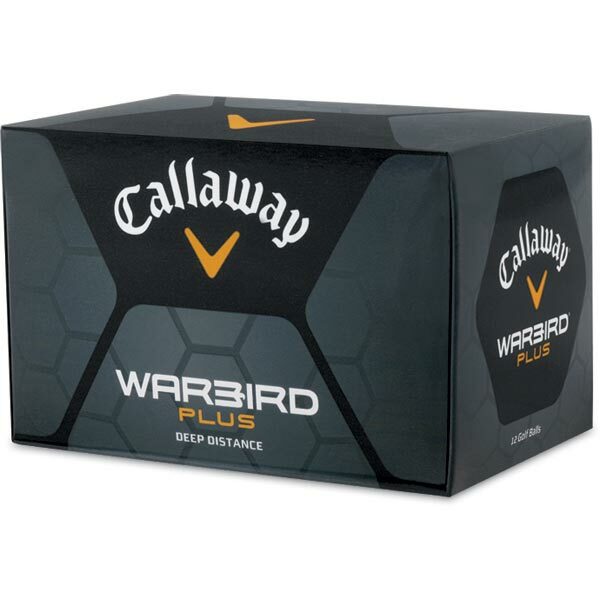 2-Piece Distance from a high-velocity core for increased ball speed and a durable ionomer cover for enhanced distance. Dimple pattern to reduce drag for more distance off the tee. 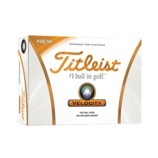 The all-new Titleist Velocity golf ball is powered for distance and the result of leading-edge design proprietary technology and the unparalleled precision of Titleists world-class manufacturing process. 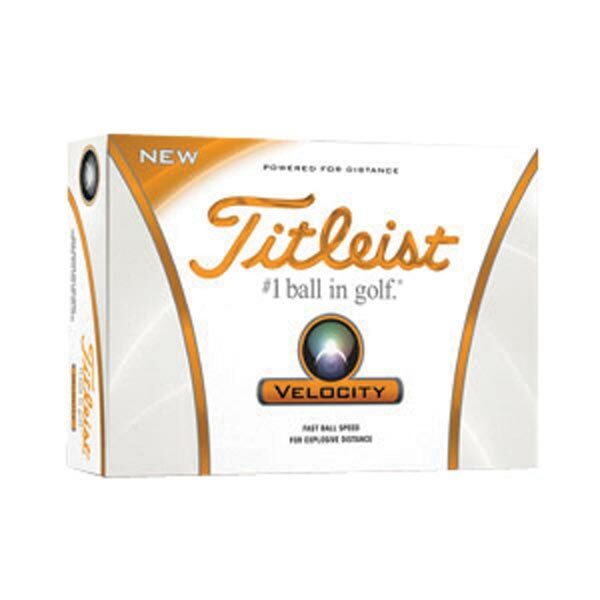 New Velocity features Titleists exclusive high-speed LSX core technology and is encased in a NAZ2 cover formulation that delivers high initial ball speed on all full swing shots and playable feel in the short game. 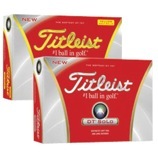 The combination of the fastest solid core of any Titleist golf ball cover formulation and 332 icosahedral dimple design aerodynamics delivers a soaring tight consistent ball flight and deep downrange peak trajectory. Titleist DT SoLo Golf Balls – Most Popular Mid Range Ball! Long distance with exceptional feel and cut-proof durability. 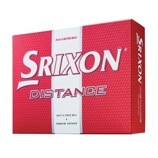 Player Benefits :- Long Distance with Driver and Irons. 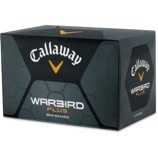 Exceptional Feel on All Shots. Responsive Short Game Control. Cut-Proof Cover Durability. Construction Features :- Soft Compression Solid Core. Soft and Responsive Ionomer Cover. 392 Icosahedral Dimple Design with Staggered Wave Parting Line. A.I.M. (Alignment Integrated Marking) Sidestamp. 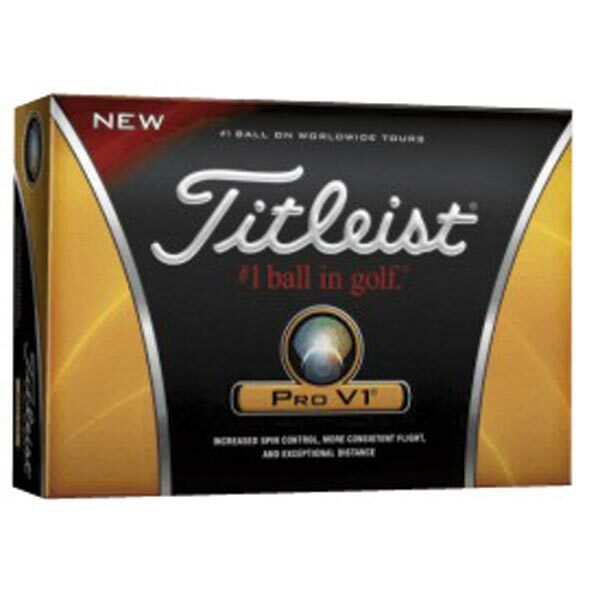 The Pinnacle Gold Golf Ball has been advanced to provide improved accuracy and distance while delivering a softer feel on all shots. 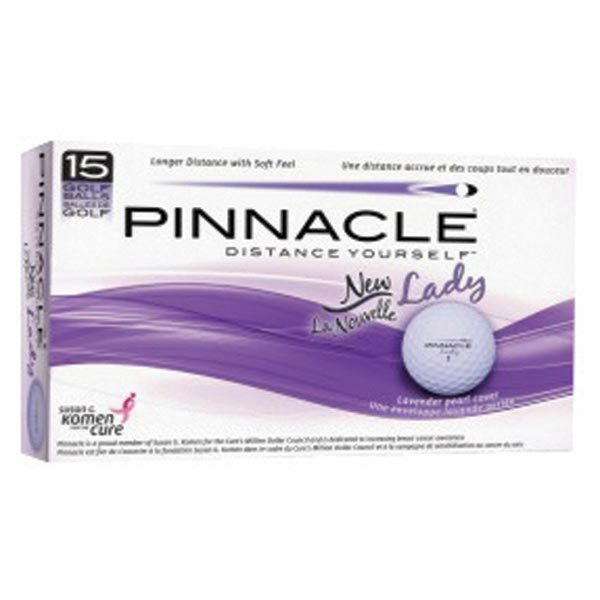 Designed for competitive value conscious golfers seeking long accurate distance with superior quality the new Pinnacle Gold Golf Ball features a soft responsive Ionomer cover and high speed soft compression core. Revolutionary to its core. 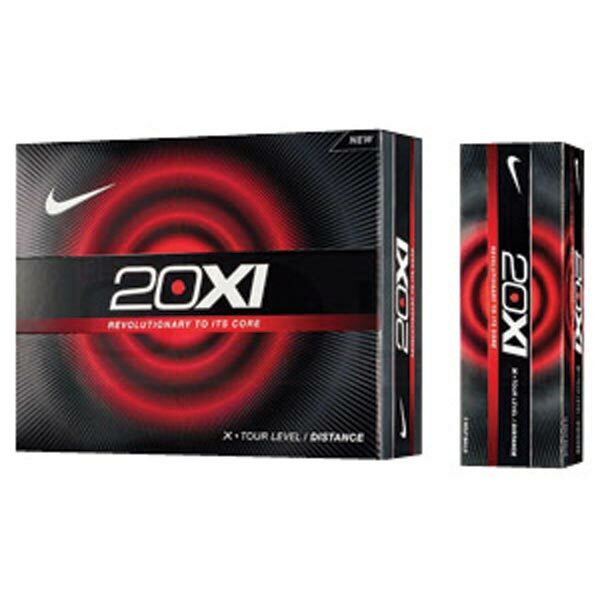 The 20XI-X is the first ball on Tour to use a radical new core technology. 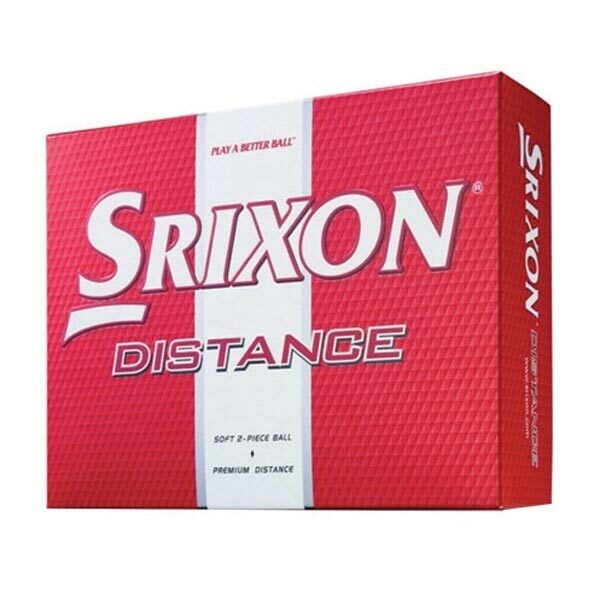 The revolutionary RZN core delivers more distance off the tee and better control around the greens. 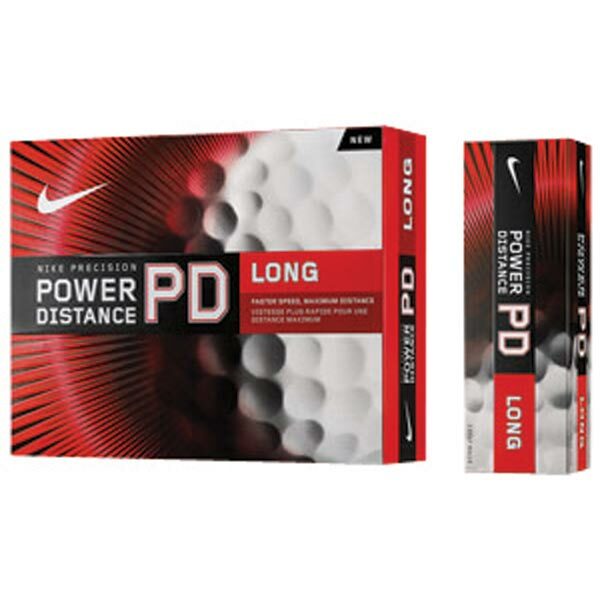 It features faster initial velocity for maximum distance the highest levels of MOI for longer and more controlled shots for greater consistancy and level of performance. 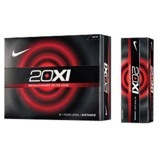 The 20XI-X with a 91 compression cover has a harder feel than the 20XI-S and provides a slightly lower ball flight. Exceptional value for money golf ball and ideal for those looking for a durable standard long serving golf ball.